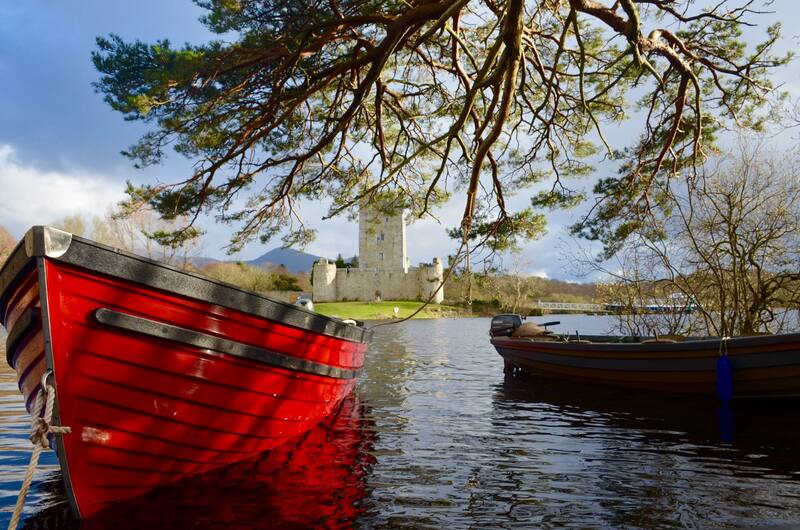 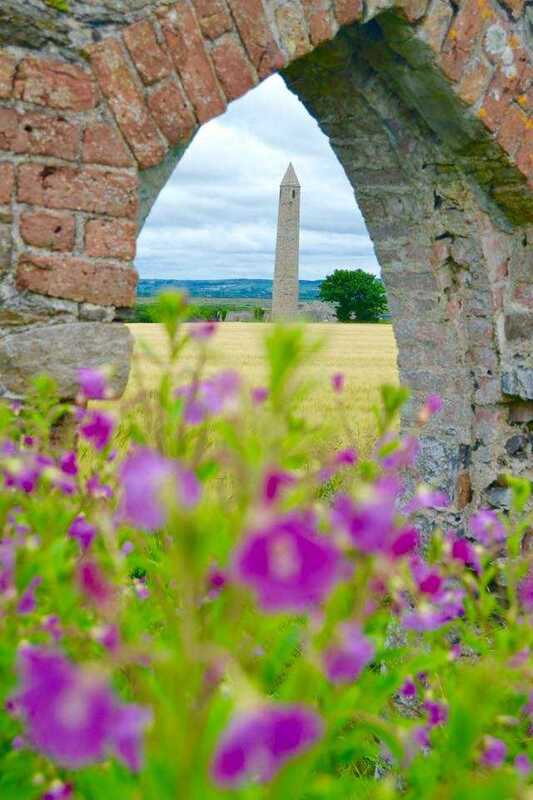 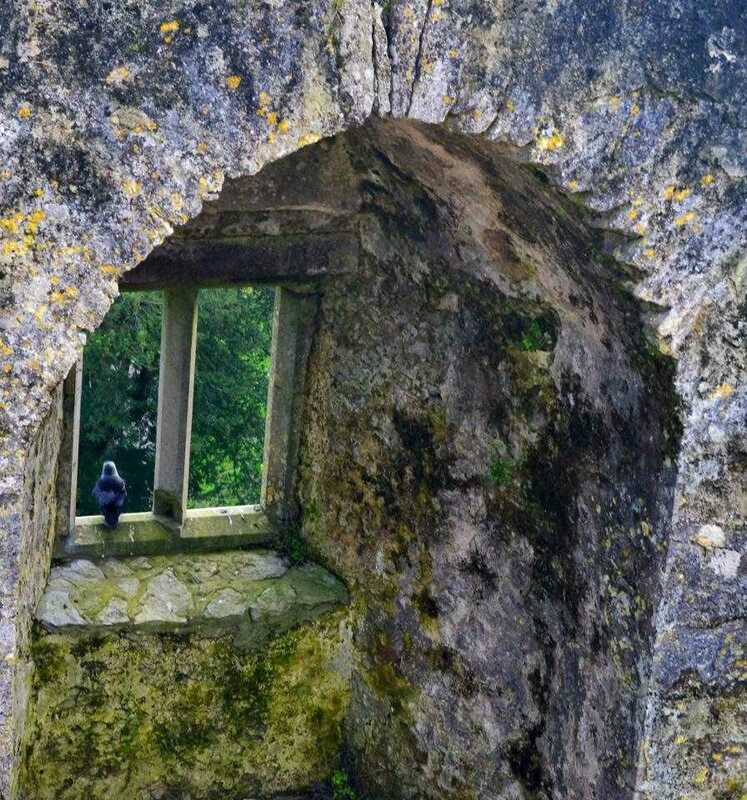 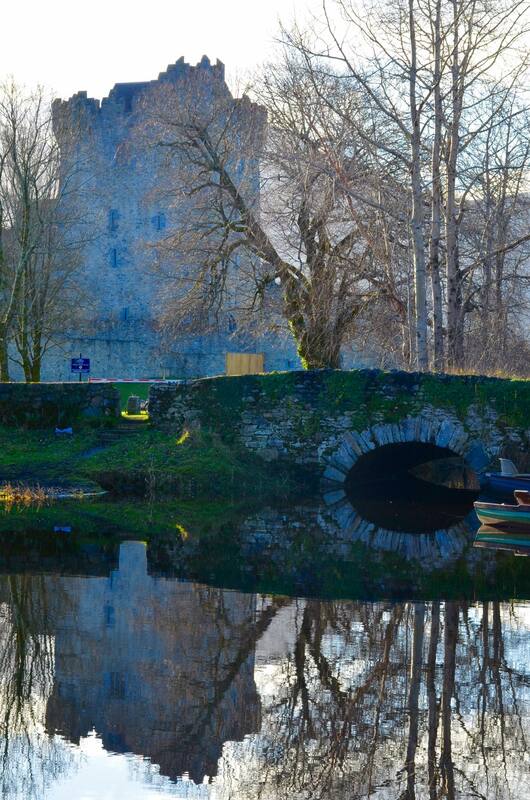 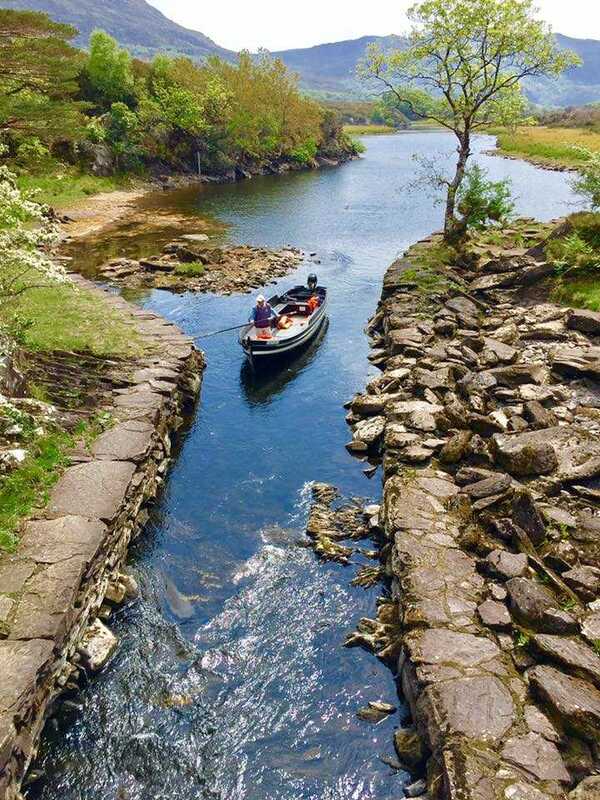 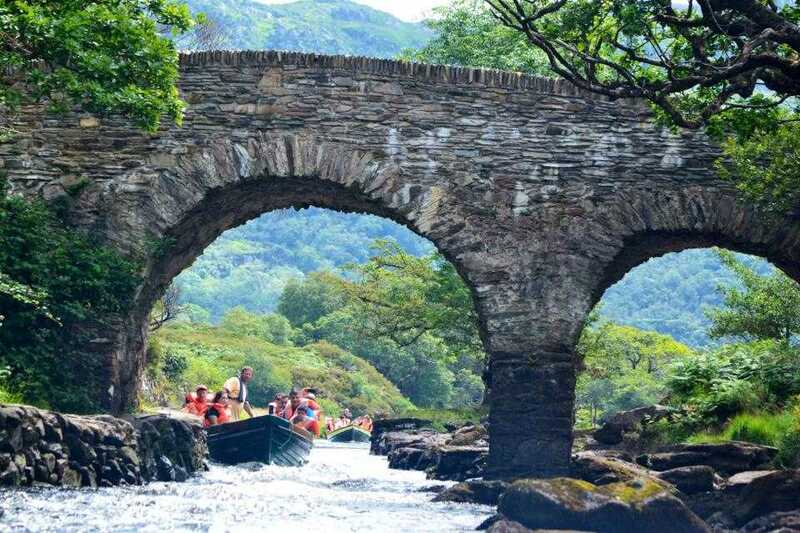 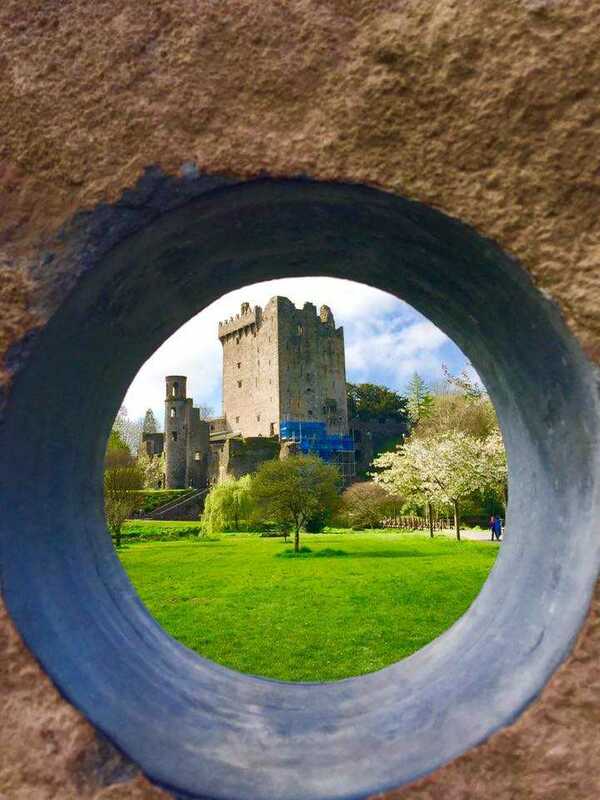 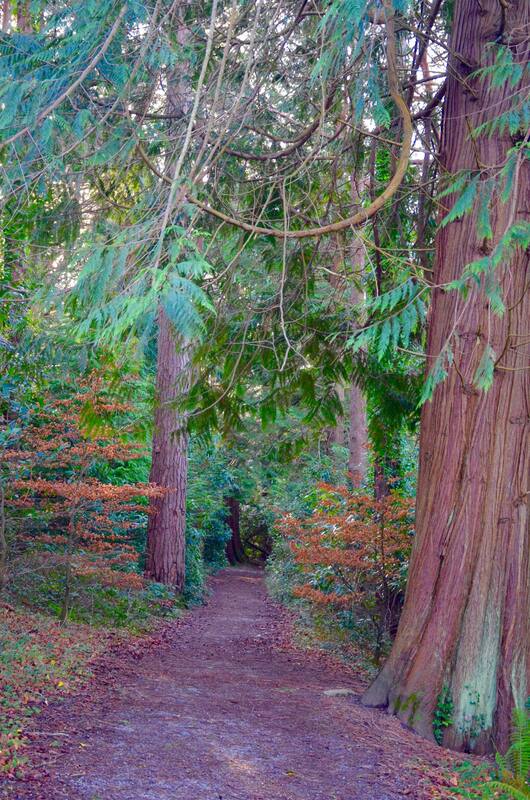 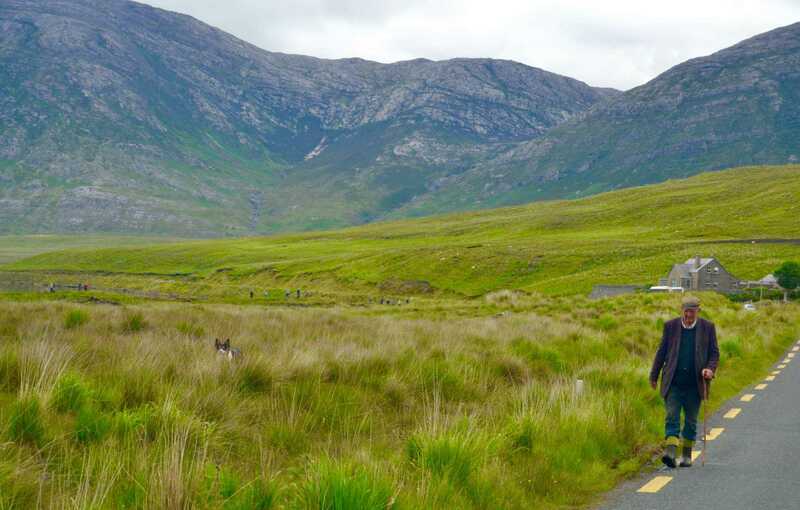 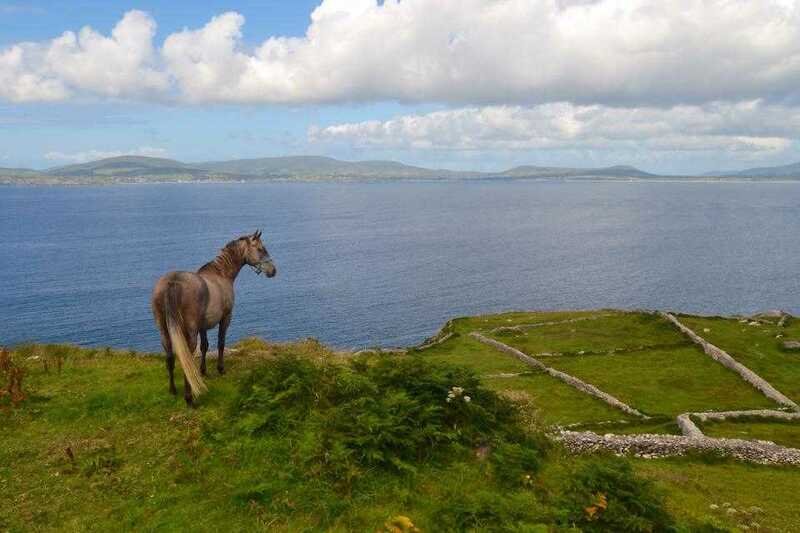 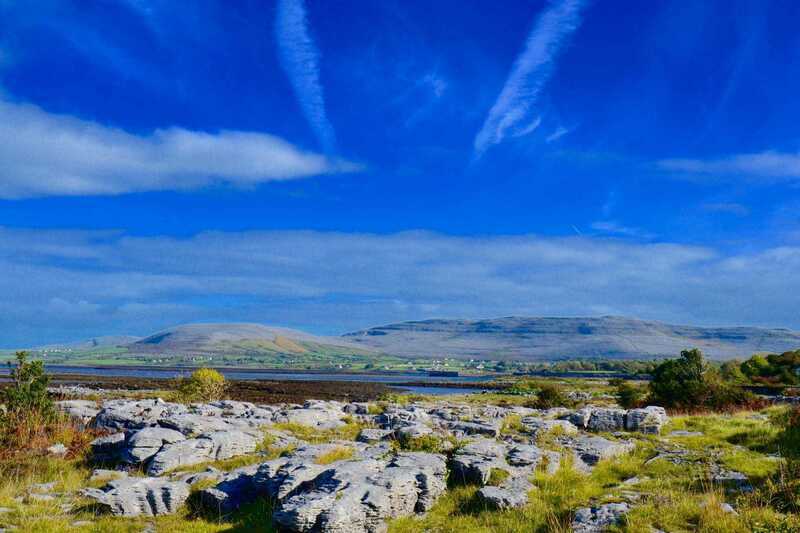 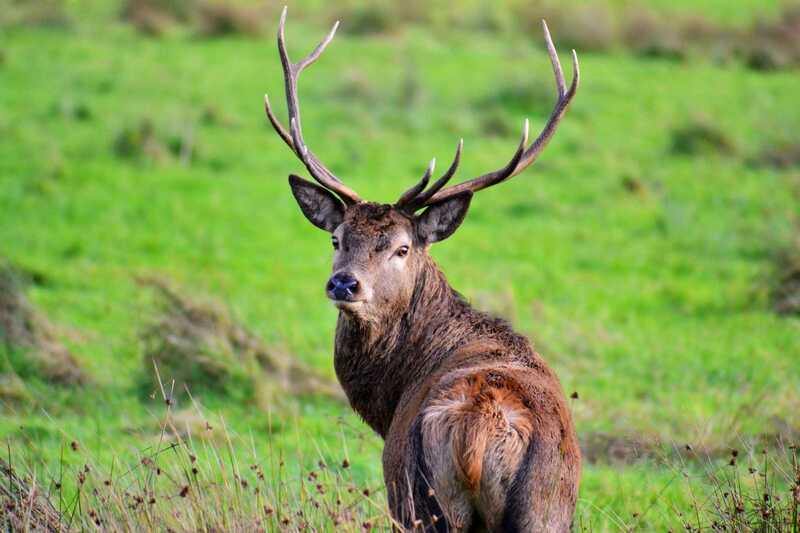 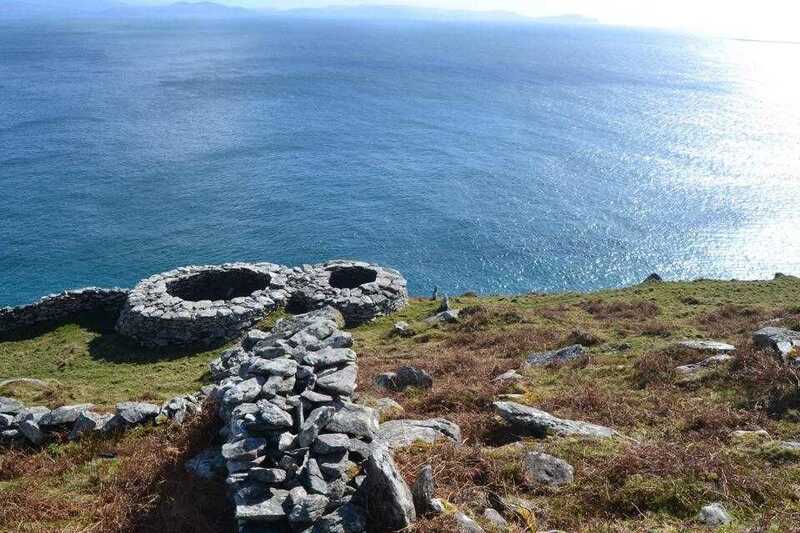 Please take a moment to enjoy our Gallery of photos taken by Killarney Guided Tours' Founder, Gerard Scott. 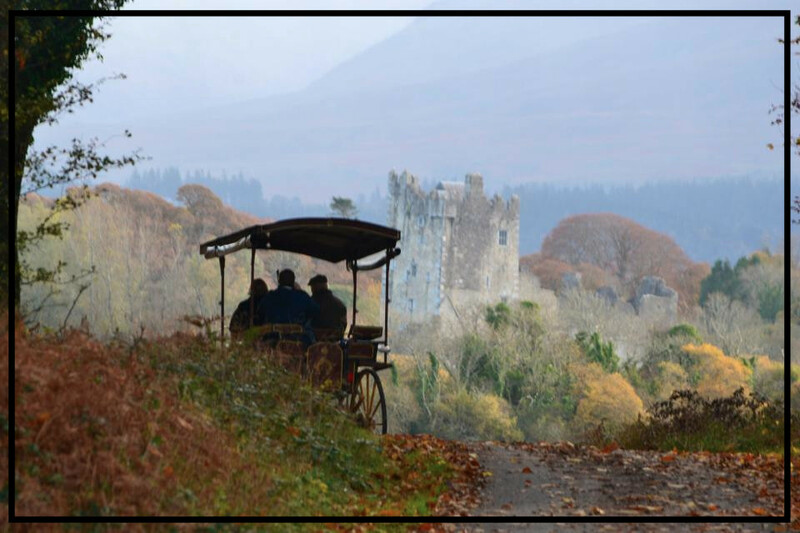 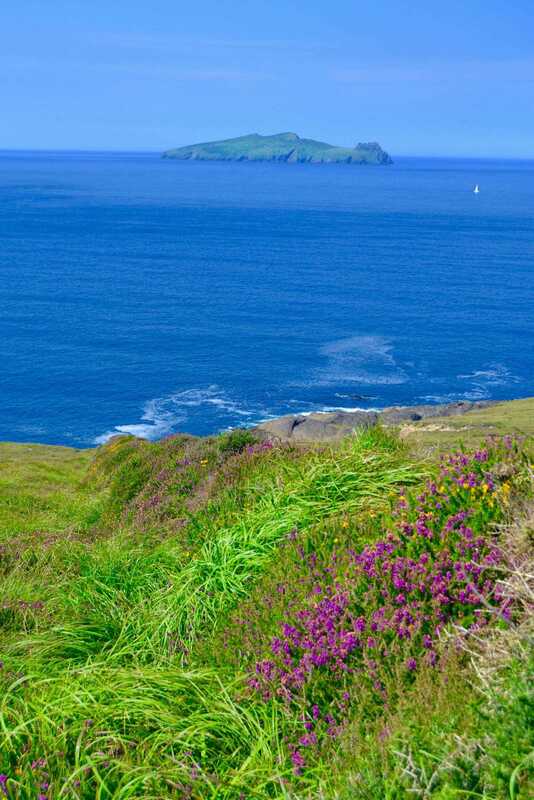 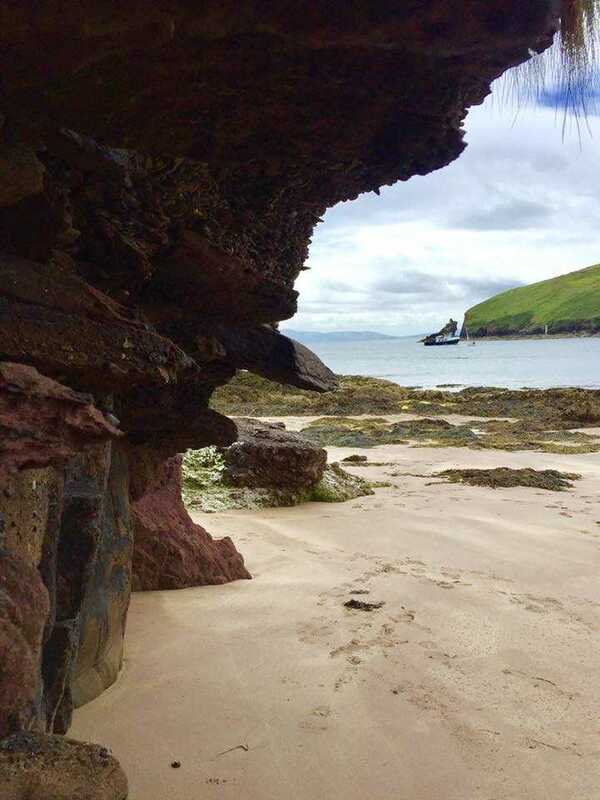 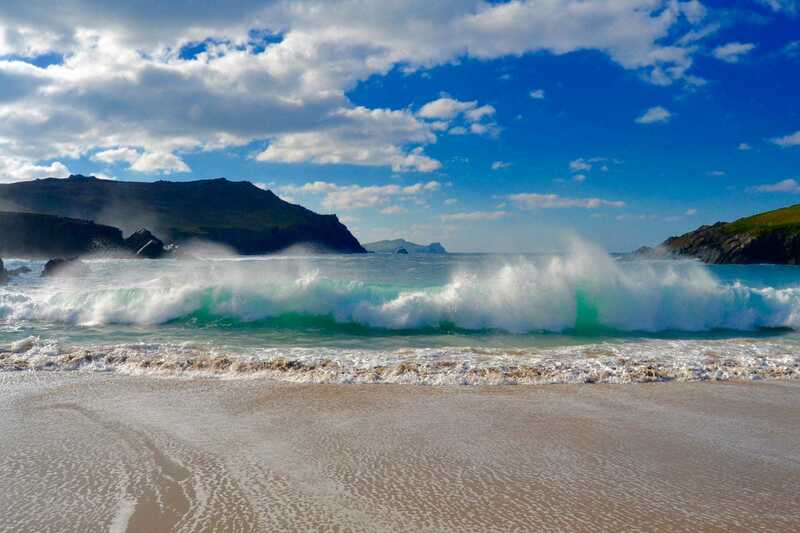 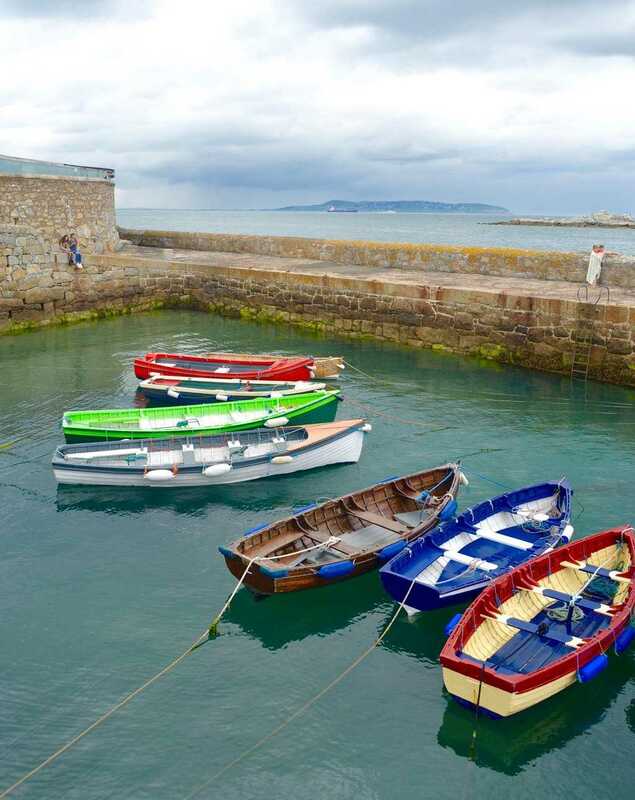 Through years of travel throughout Ireland, we are pleased to share images taken by us which reflect the raw, natural beauty of what you will find on this magnificent Island when you choose to tour with us. 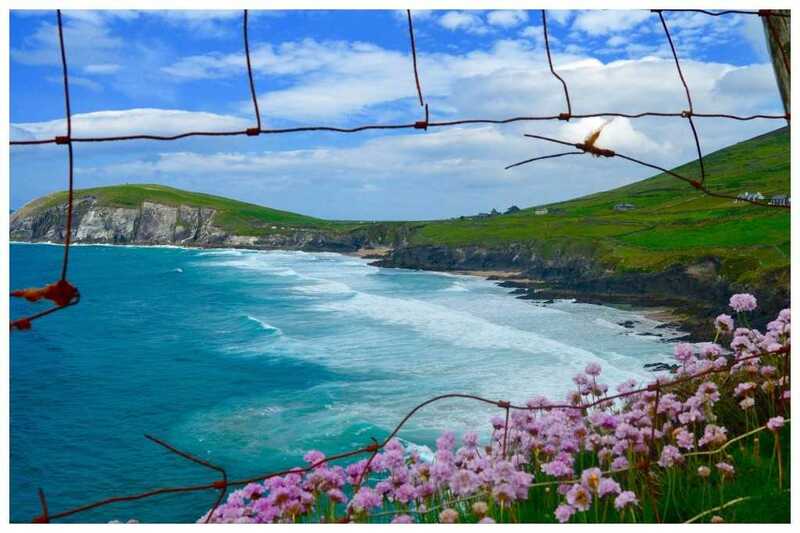 Our Gallery, and entire site for that matter, contains only photographs taken by us especially for you. 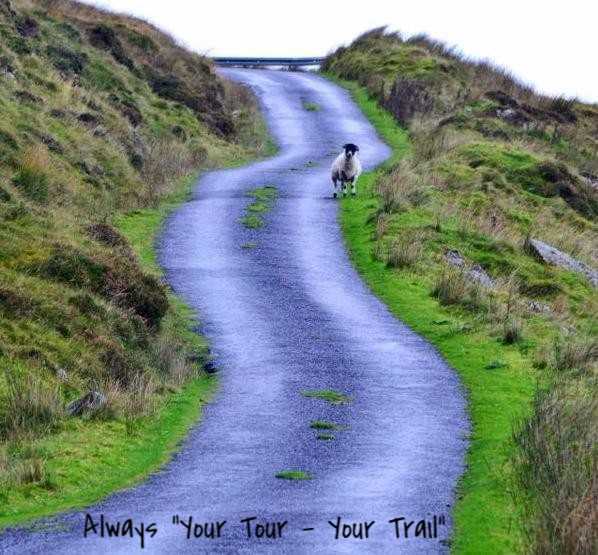 No need for stock photos or photo-shopping, our images give you a taste of what's in store for you on tour. 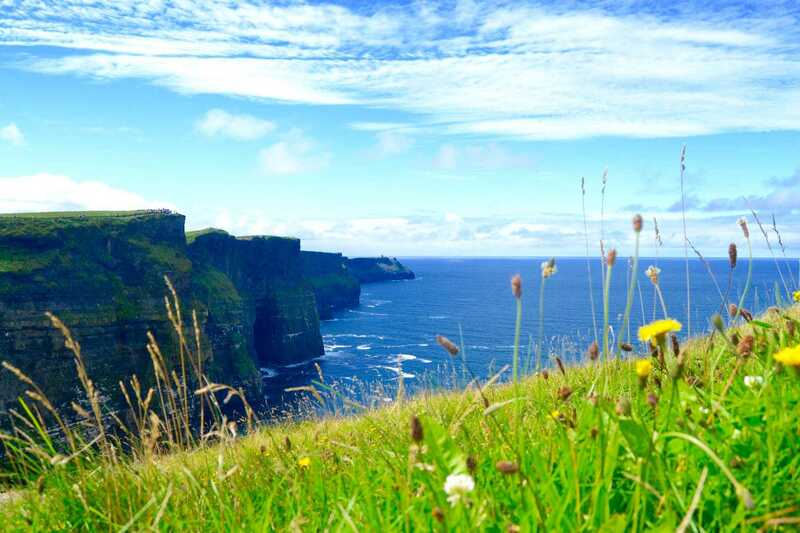 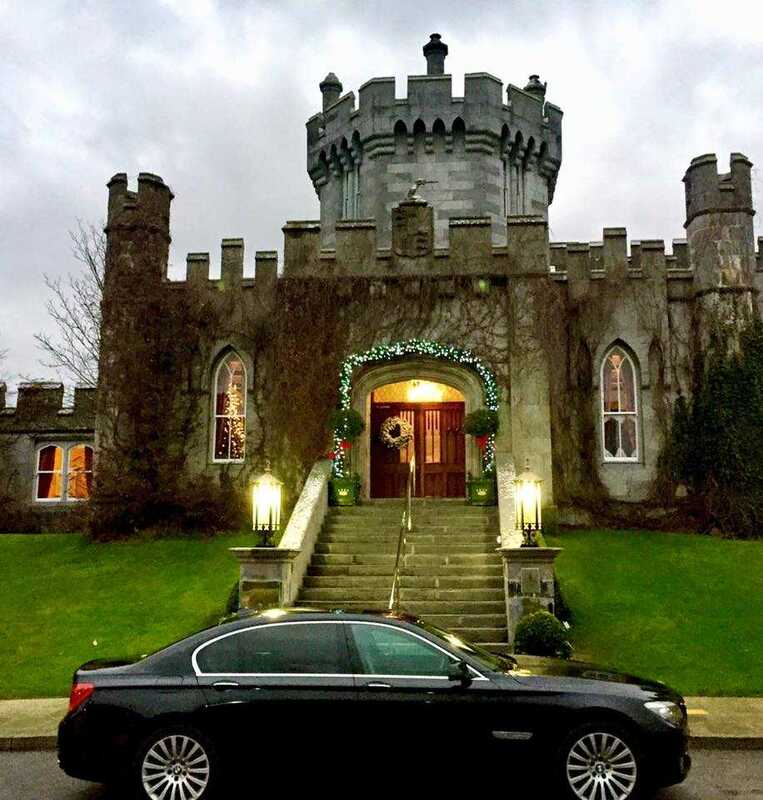 Rain or shine, be sure to bring your smart phone, camera or professional equipment and let us help you take home vivid memories of your Irish Adventure to share with family and friends. 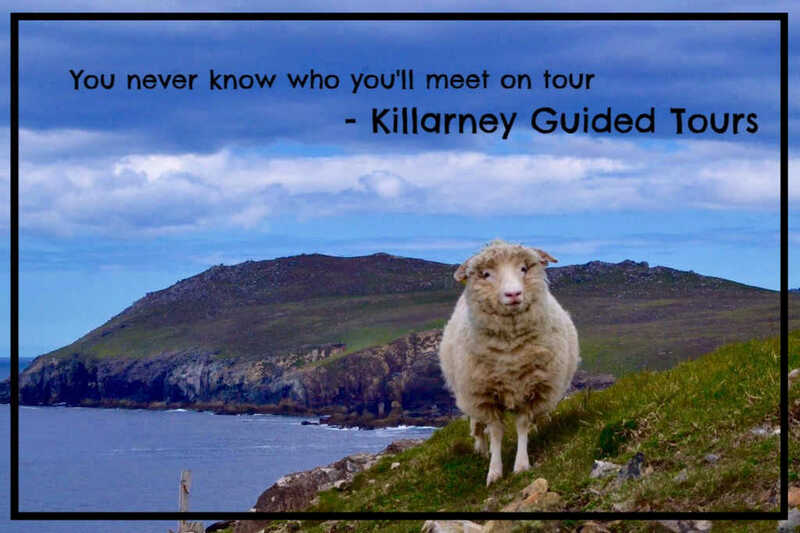 Let us plan your 2018 Irish Adventure!